There is the list of top 10 wonders of the world which are the masterpiece of the skill and handwork of the people of that era. Today we become astonished to see these wonders that in so remote ages without any modern technology and machine how so great construction were made. 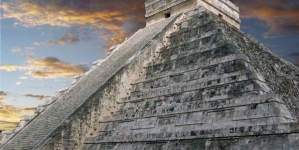 You can also visit the 10 Wonders of Ancient World. 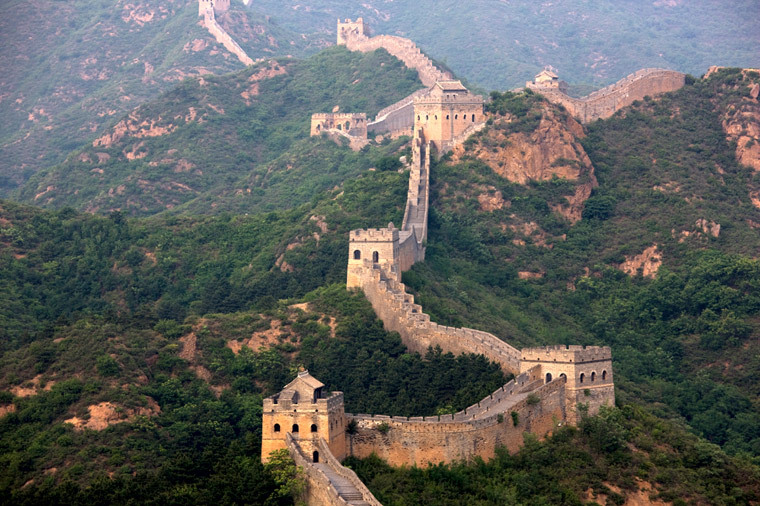 The Great Wall of China was constructed 7th century BC. It is a series of fortification built to protect the empire of China. 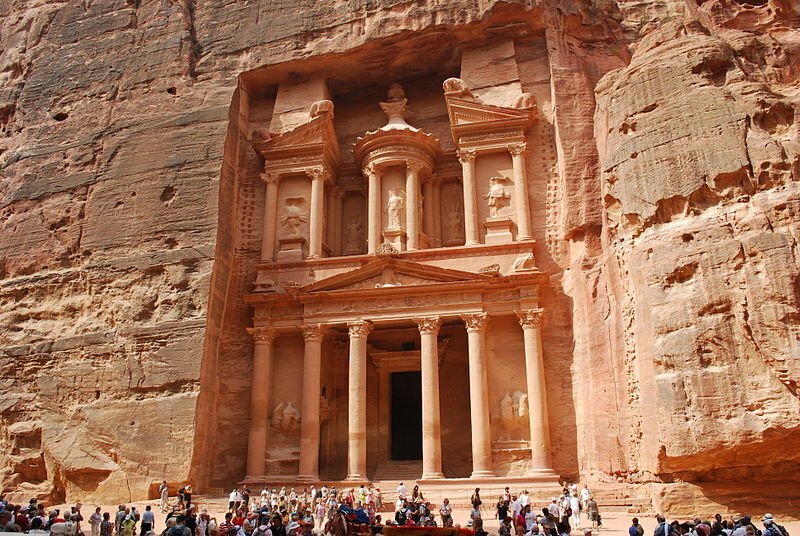 It is an archeological city of Jorden that is famous for its rock-cut architecture and water conduit system. 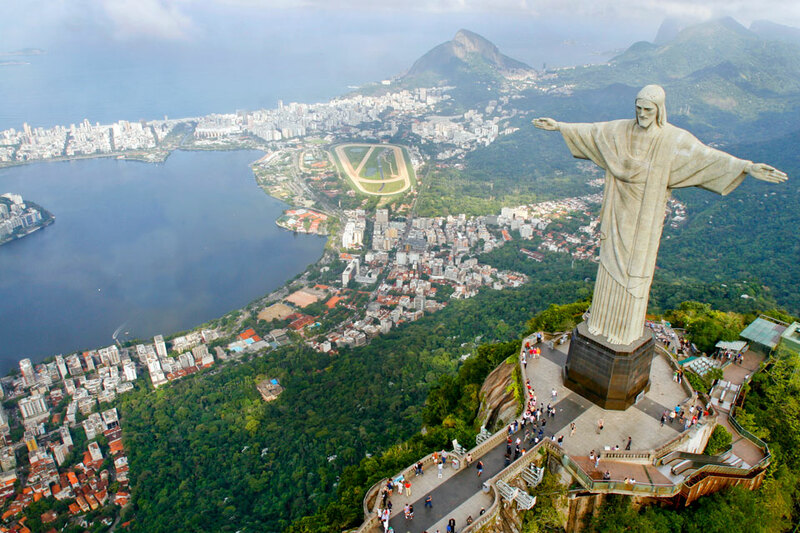 It is largest Art Deco statue in the world and the 5th largest statue of Jesus in the world. 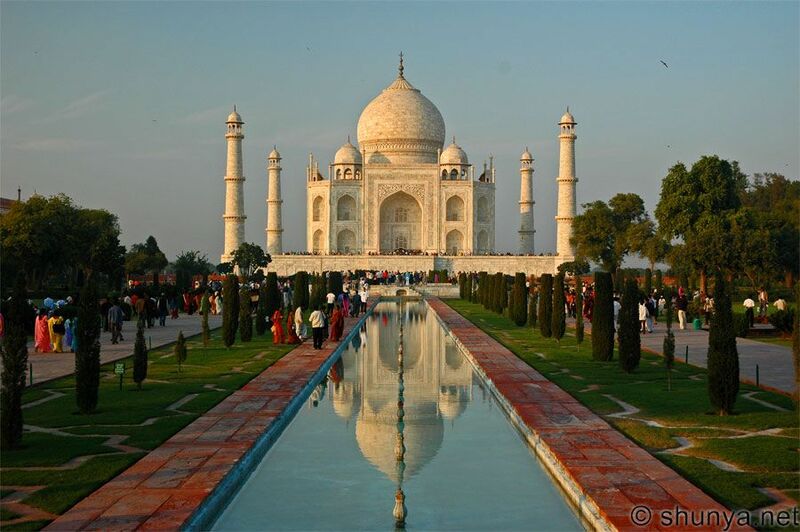 It was constructed by famous Mughal ruler Shah Jahan in memory of his beloved wife Mumtaz Mahal. 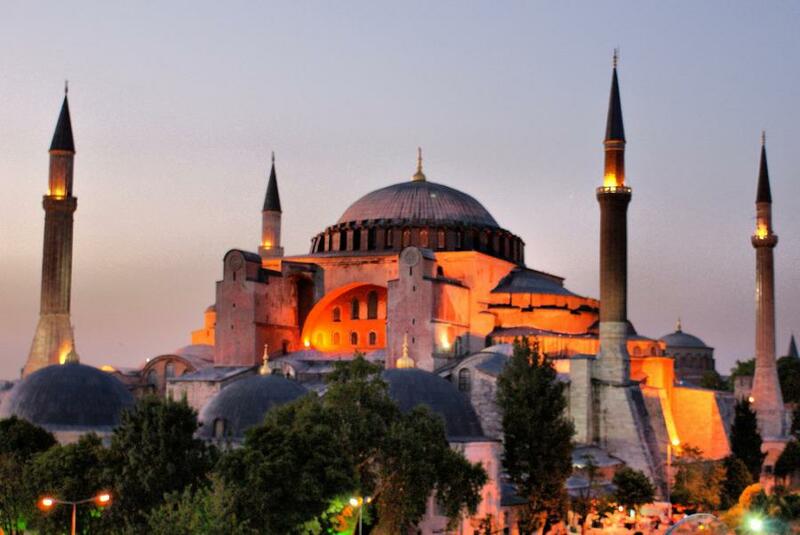 A famous mosque in Turkey and masterpiece of construction was a cathedral and converted into a mosque by Mehmat II. 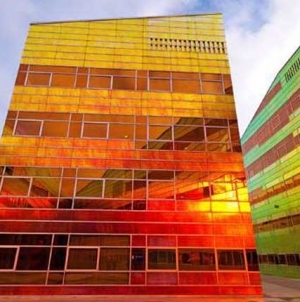 It is now a museum in Turkey. 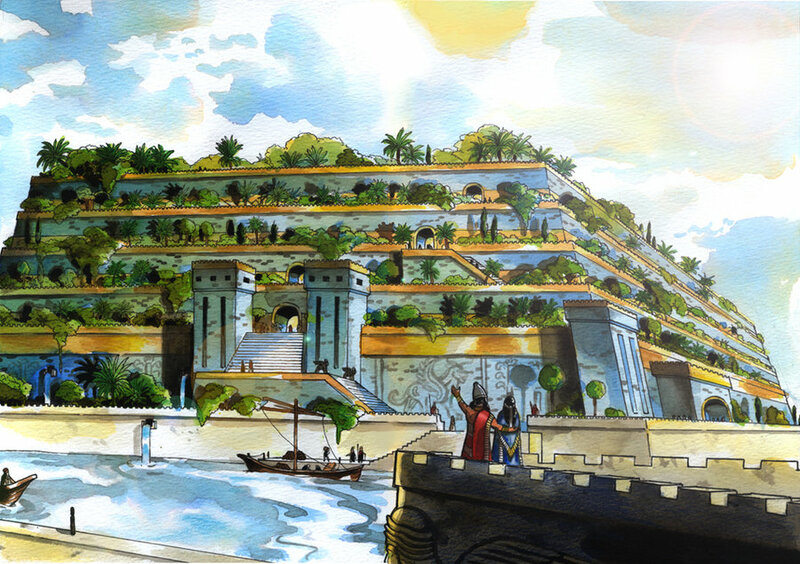 The Hanging Gardens of Babylon was one of the Seven Wonders of the Ancient World, and the only one of the Wonders that may have been purely legendary. 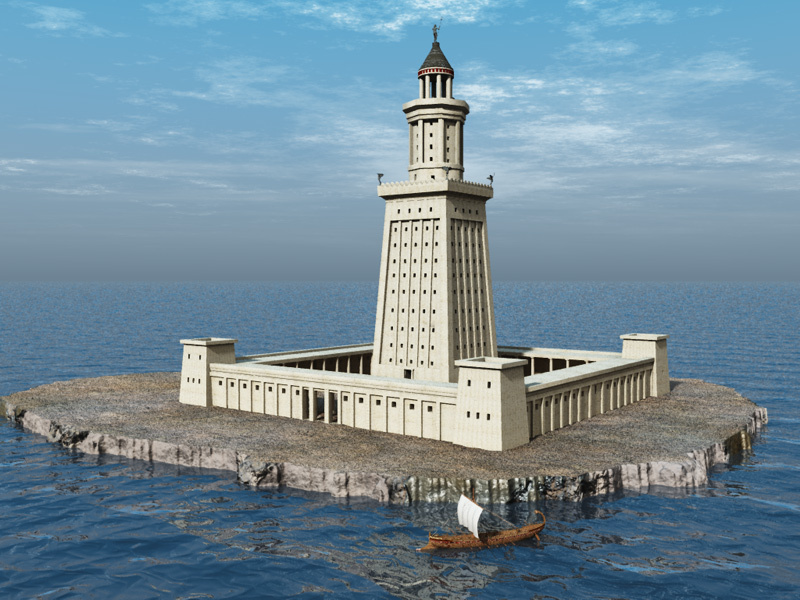 It was a tower built between 280 and 247 BC on the island of Pharos at Alexandria, Egypt. Its purpose was to guide sailors into the port of Alexandria. With a height variously estimated at somewhere between 393 and 450 ft . 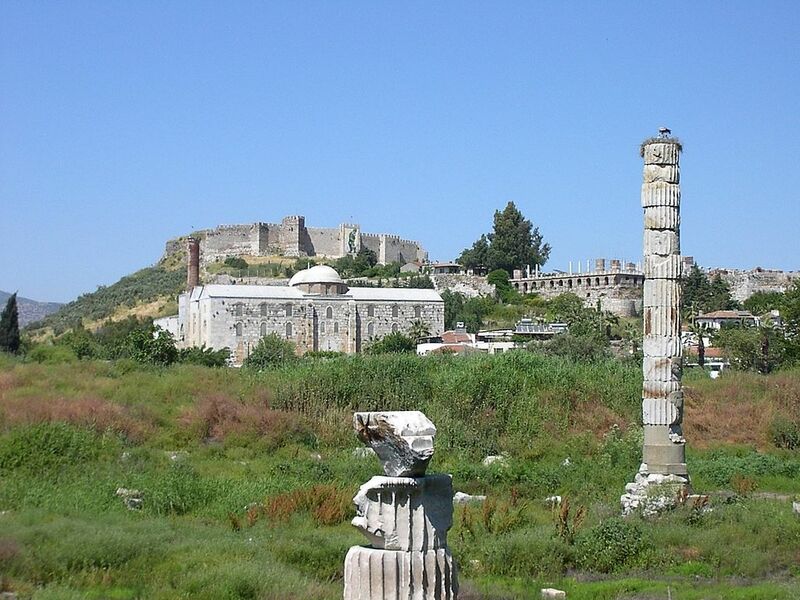 It is situated near the present Turkey, also known less precisely as the Temple of Diana. 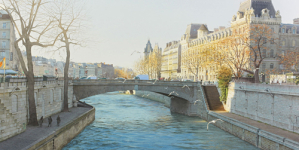 It was completely rebuilt three times before its eventual destruction in 401. 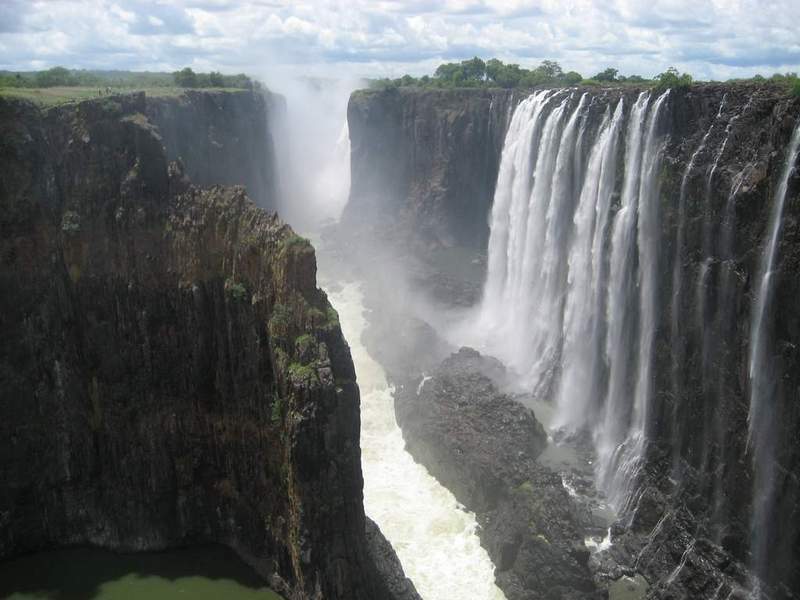 It is a waterfall located in southern Africa on the Zambezi River between the countries of Zambia and Zimbabwe. Lost Wonders of the World, The “Valley of Love” was built by a mystery race that inhabited what is now a remote part of Ireland. This ancient valley is one of the lost wonders of the earth. 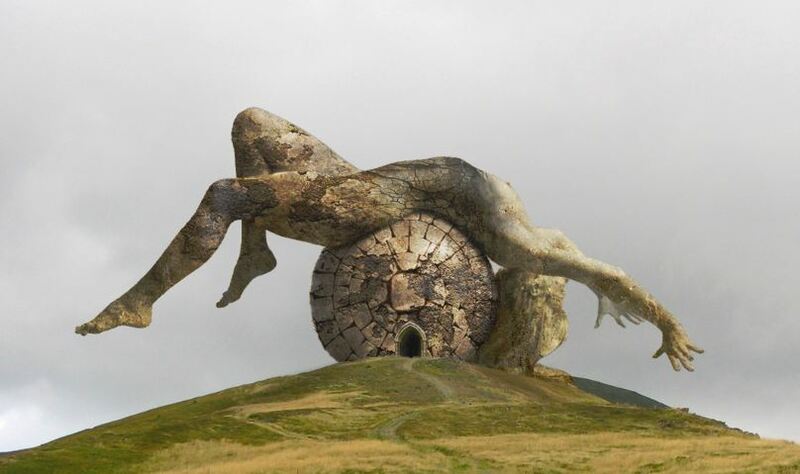 Valley of love is a mile wide and high. Many controversies revolves around it. It is believed that the valley remained hidden from the eyes of world for many centuries and was built by a mysterious race that now lives in a remote area of Ireland. This valley is more than 3000 years older than the pyramids of Egypt. The only intact structure in this valley referred as ‘Memorial of joy’ is awe-inspiring. 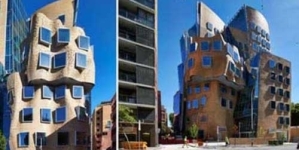 This fantastic stone structure has an equally flabbergasted interior which is fully functional to this day.